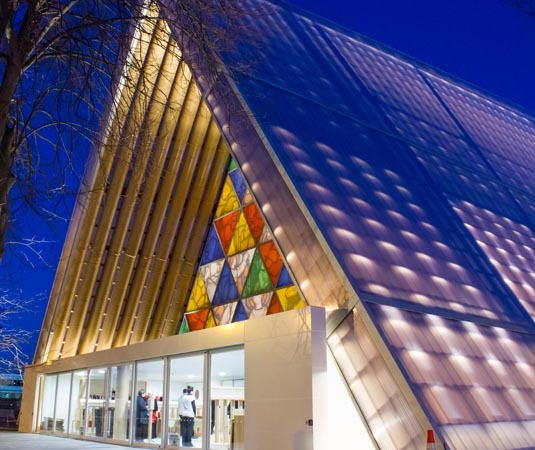 Board a coach for a fun and informative 3 hour tour of Christchurch, which covers the central city highlights including the botanical gardens, Museum and Art Centre, the Avon River and the city’s transitional cardboard cathedral as well. 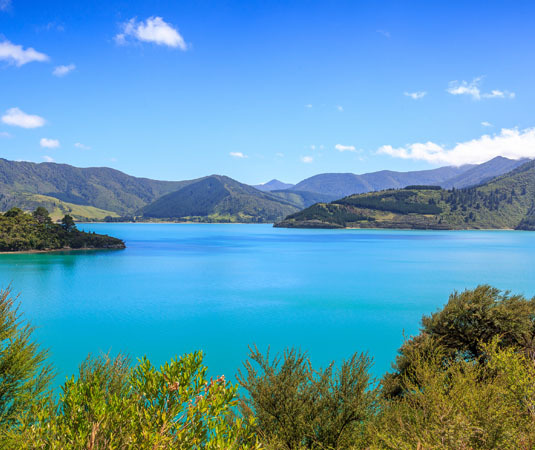 Continue to Mona Vale, a historic homestead and gardens, soak up the views across the Canterbury Plains through the Southern Alps, then over the Port Hills to Lyttleton and the seaside suburb of Sumner. 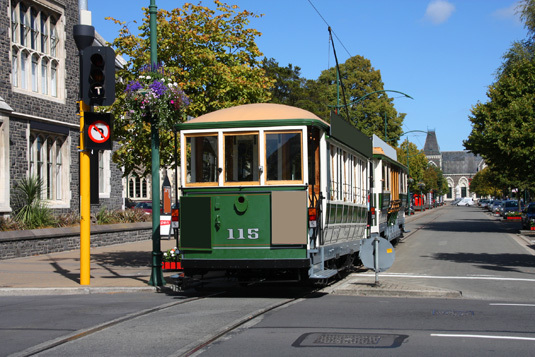 Available daily from Christchurch. 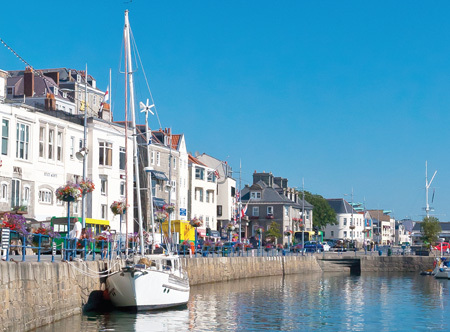 Immerse yourself in the heart of the vineyards on this half day tour. 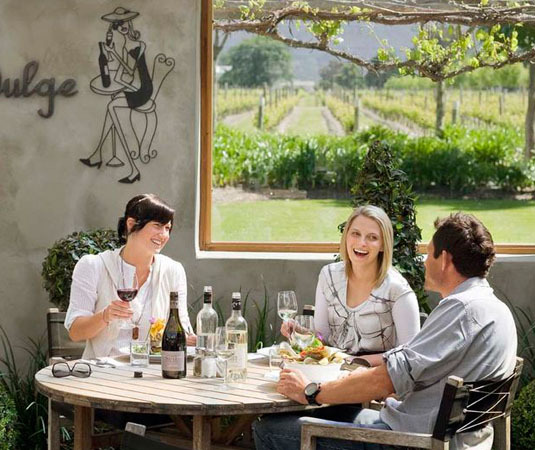 You will be collected and taken on a tour through Marlborough wine country to visit four wineries. Sample the best the wineries have to offer and learn some of the secrets of fine wine appreciation, with ample time to wander in the vines. Available daily from Blenheim. 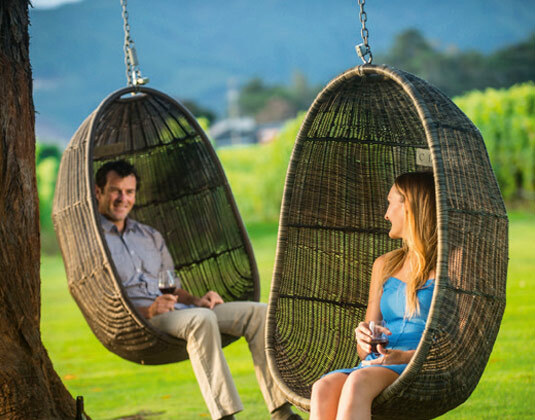 Luxury and Private Marlborough Wine Tours are also available. Please ask for details. Every whale watch tour is unique and sightings vary. Giant sperm whales are the stars of the show and year round residents. 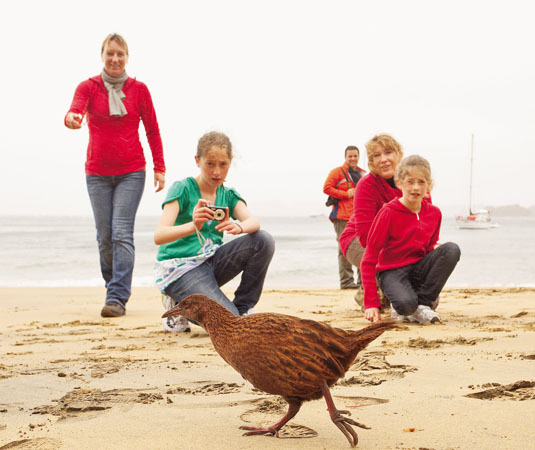 A typical tour may also see New Zealand fur seals, pods of dusky dolphins and the endangered wandering albatross. 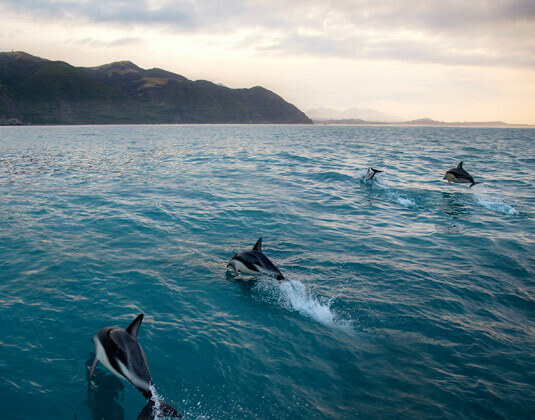 Depending on the season you may also see migrating humpback whales, pilot whales, blue whales, southern right whales and orcas. 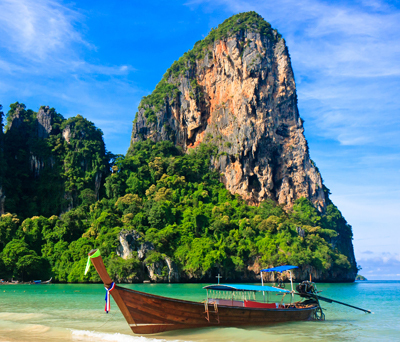 There is also a large concentration and variety of seabirds. 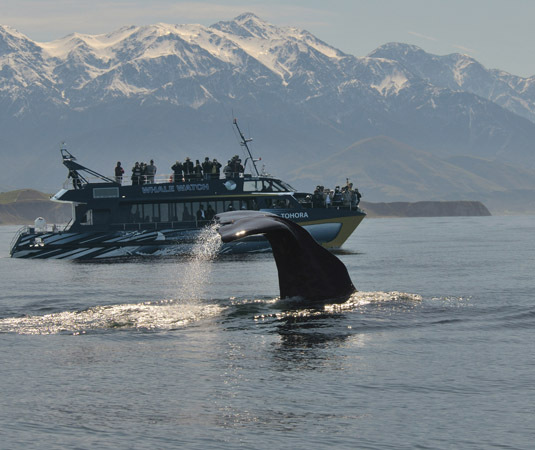 Available daily from Kaikoura (excluding 25 Dec). 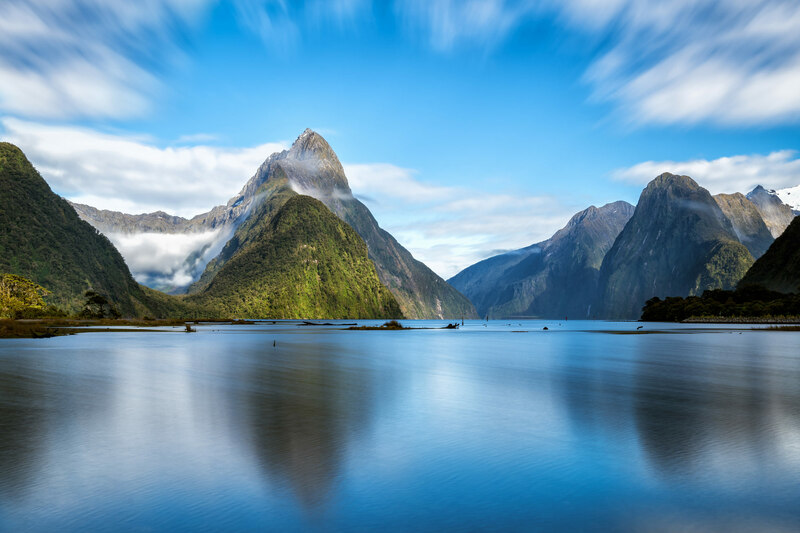 Travel by coach through impressive alpine scenery to Milford Sound. 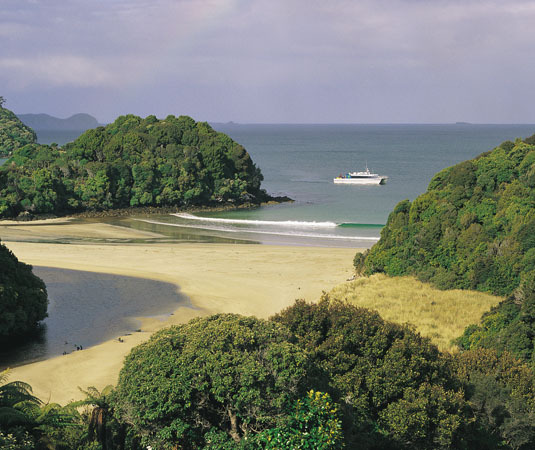 Board the nature cruise vessel for a leisurely cruise the full length of the fiord to the Tasman Sea. 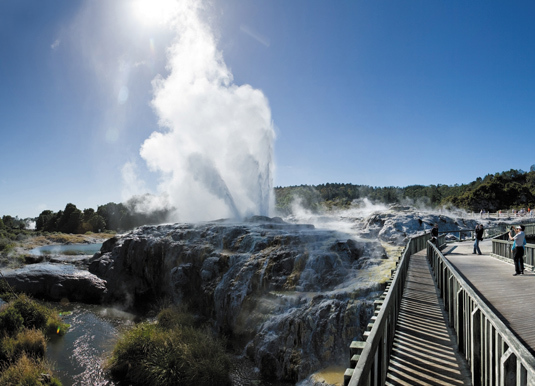 Explore points of interest and view the spectacular alpine scenery including waterfalls, rainforest and the towering peaks whilst keeping a lookout for wildlife including seals, dolphins and penguins.  Available daily from Te Anau or Queenstown. The Tasman Glacier is melting and calving resulting in icebergs of every shape and size imaginable being torn away from the wall of the glacier. 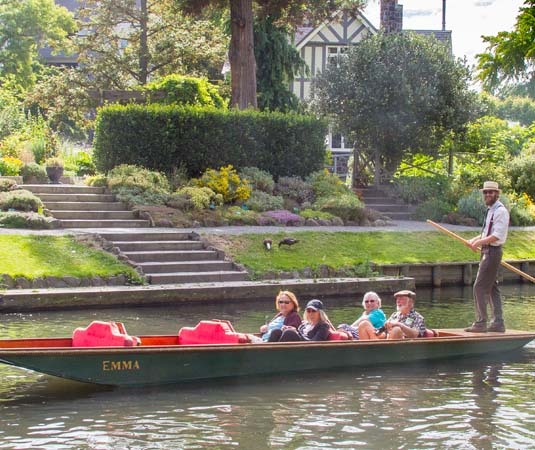 Begin with an easy 30 minute stroll through the national park before boarding a custom-built MAC boat with your experienced guide. Witness the ever changing ice face of the Tasman Glacier icebergs on the Tasman Glacier Terminal Lake. 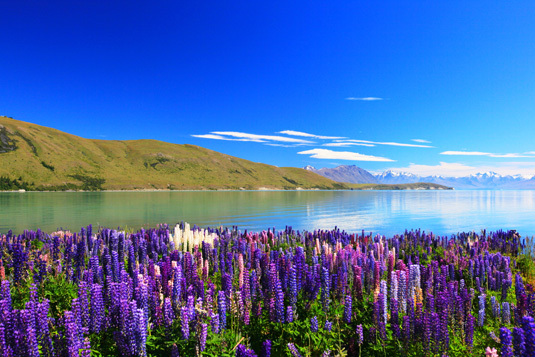 Available daily from Mount Cook between September and March, subject to weather conditions. Minimum age 4 years. 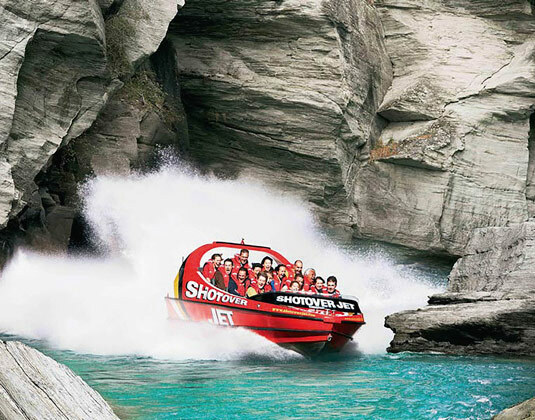 This unforgettable trip features a unique breathtaking ride through dramatic and narrow canyons on Shotover Jet. Next, climb on board a custom 4WD for an off road personalised adventure tour in the New Zealand backcountry. Explore the abandoned gold mining area of the Arrow River and film locations used in Lord of the Rings’. Travel the rugged road and experience true off-roading as you explore the pioneer trails guided by the professional adventurers. 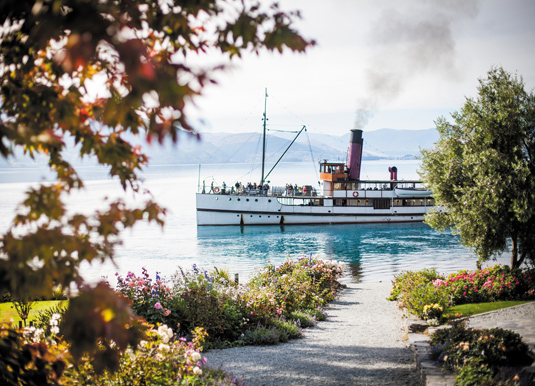 Available daily from Queenstown. 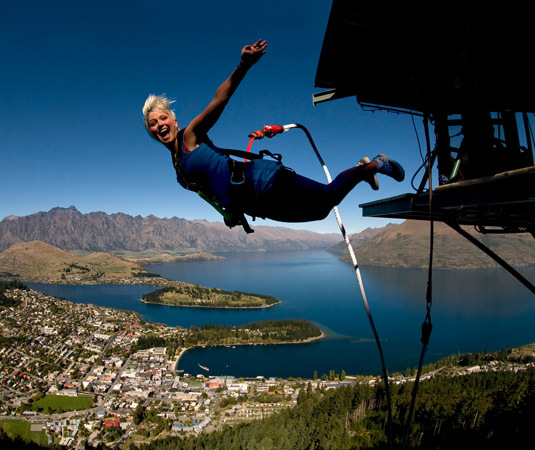 This full day tour starts with a trip along the shores of Lake Wakatipu to Manapouri. 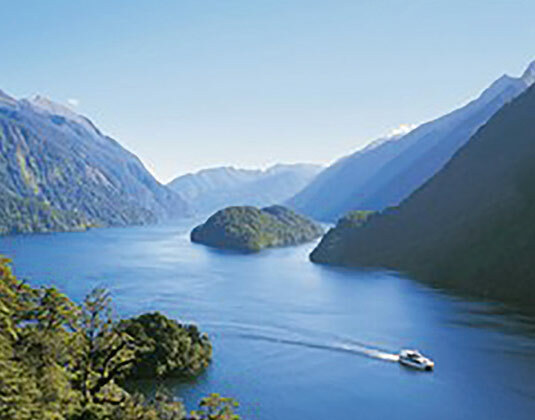 Cruise across Lake Manapouri to West Arm, then travel by coach over Wilmot Pass through some of Fiordland’s most dense rainforest. 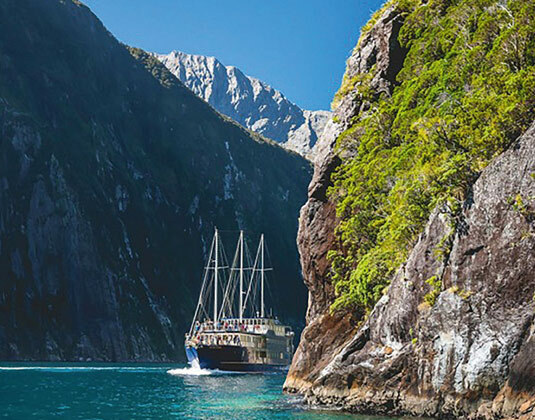 At Doubtful Sound, enjoy a three hour cruise on the serene and isolated Doubtful Sound. 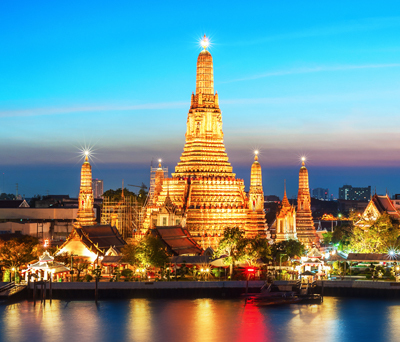 See waterfalls, rainforest, mountains and wildlife, such as fur seals and bottlenose dolphins. On the return journey, the engines are turned off and you are treated to the ‘Sound of Silence’. 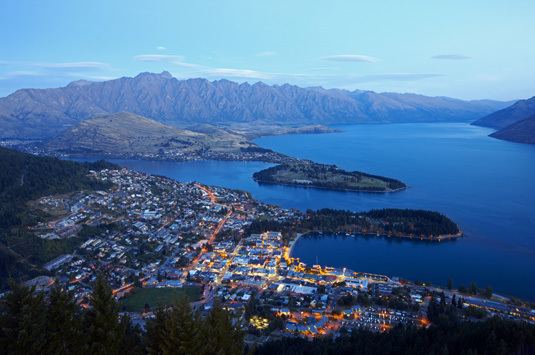 Available daily from Queenstown. 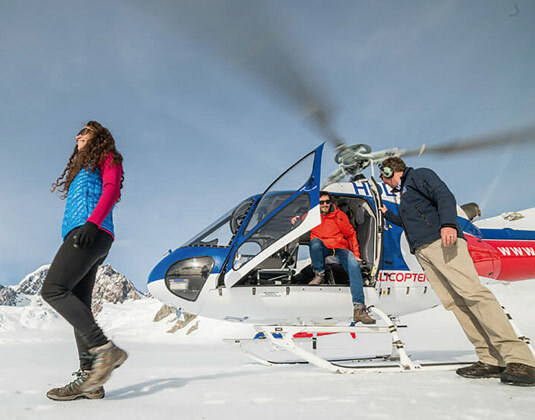 This 30 minute helicopter tour gives you the opportunity to fly over two of New Zealand’s most famous glaciers and marvel at the mantle of pure white snow as you land at the head of either the Franz Josef Glacier or Fox Glacier. 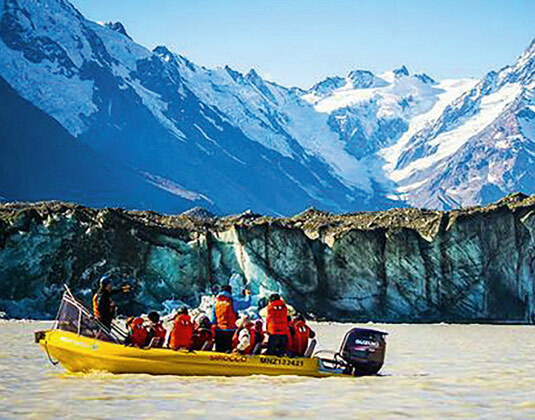 The landing site is the perfect place to view the incredible natural phenomenon of the glaciers as they wind slowly down the carved valley. 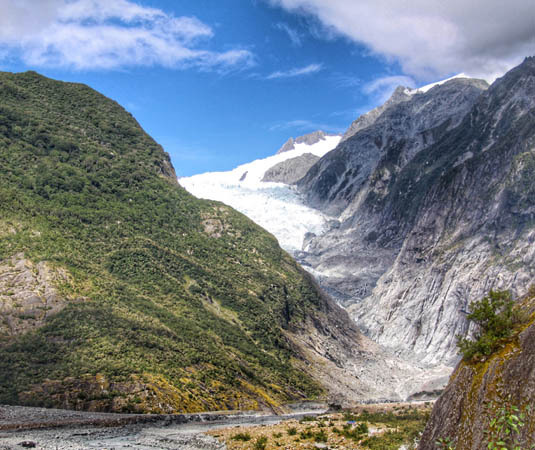 Experience incredible close up views exposing the extraordinary colours of the ice flow, ice caves and pinnacles in this largely inaccessible alpine region. Available daily from Franz Josef and subject to weather conditions. 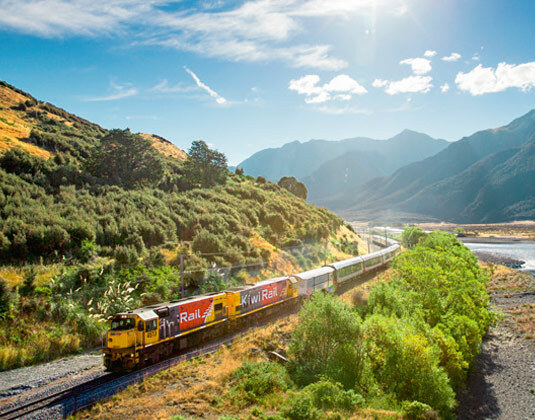 The TranzAlpine is world renowned as ‘The Great New Zealand Rail Adventure’. 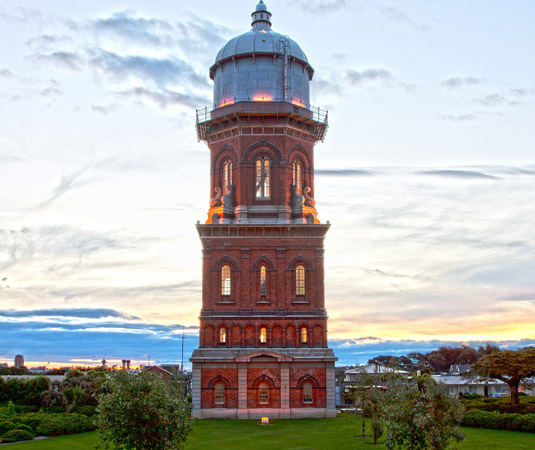 Linking Christchurch and Greymouth, it runs coast to coast, from Pacific Ocean to Tasman Sea. 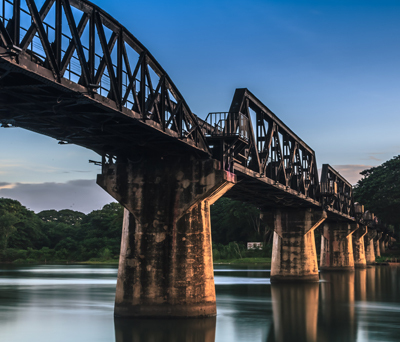 The train crosses the huge and fertile farmlands of the Canterbury Plains, winds its way through the stunning Waimakariri Gorge, passes over massive viaducts, crosses the Southern Alps, through lush beech forests and past serene lakes before arriving in Greymouth. 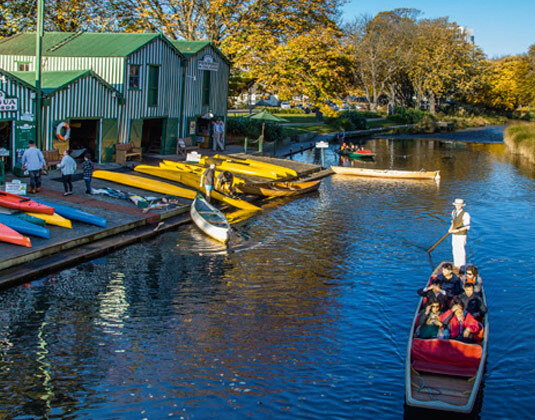 Return back to Christchurch. Available daily from Christchurch railway station (excl 25 Dec).